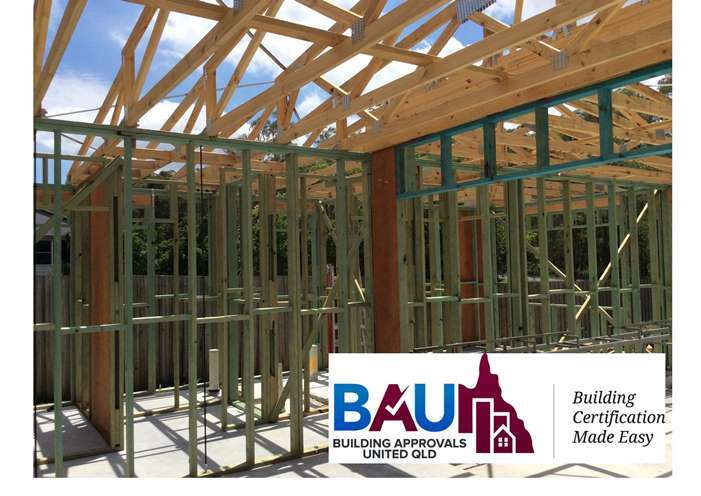 Building Approvals United QLD understands building companies need sound advice at the building application stage but also someone you can rely on and contact directly during the constructions stage. We invite you to contact us to discuss how we can assist your business. Our deep understanding of current legislation assisted by cutting edge software allows us to be time efficient and can issue building approvals within your time frames, which means you can start building sooner rather than later. We make it our business; your time frames are our time frames, we can also offer fixed rates for all your projects. We offer a pre-lodgement assessment when the plans are at preliminary or design stage. This will assist you with any unforeseen costs. We believe that each company small or large deserves the same professional service and advice; we make it our business to ensure you are kept up to date with all your projects.